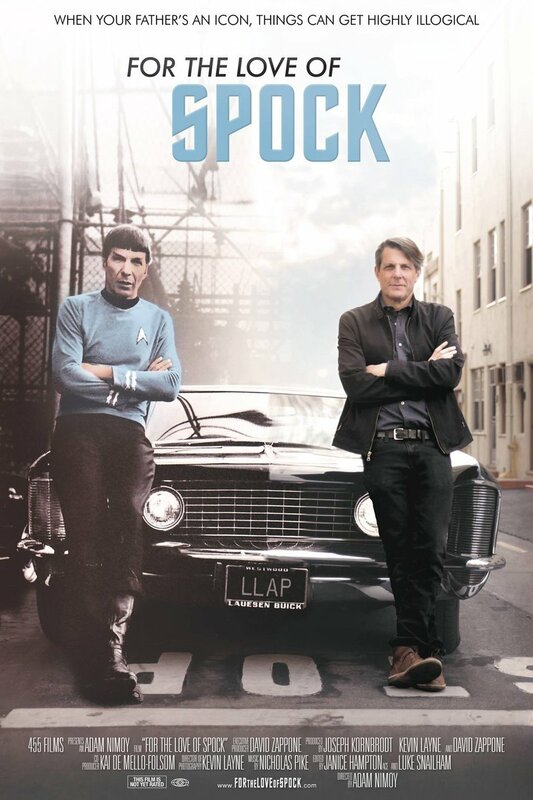 For the Love of Spock DVD and Blu-ray release date was set for December 6, 2016 and available on Digital HD from Amazon Video and iTunes on September 9, 2016. Leonard Nimoy is most famous for his portrayal of Mr. Spock in the iconic Star Trek television series. Zachary Quinto, the actor who portrayed Nimoy's character on film, and many other cast and crew members associated with Star Trek gather to discuss the impact of Nimoy's role. The actors who discuss Nimoy's portrayal of Spock include George Takei, William Shatner, Nichelle Nichols, SImon Pegg, Neil deGrasse Tyson, and Jason Alexander. These insightful celebrity interviews are interspersed with discussions from Star Trek fans at conventions who explain just how much the character of Mr. Spock has affected their daily lives.